HomeBlogHome DecorMashup Rug by Kymo. 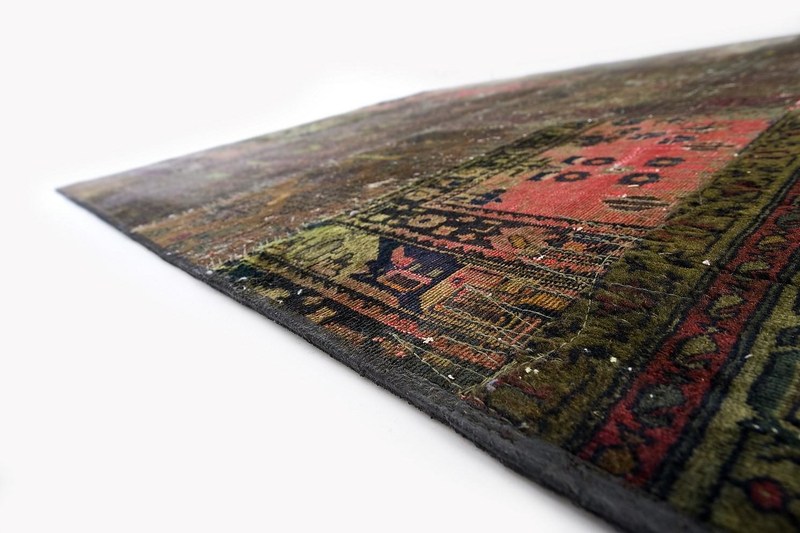 German company Kymo creates unique carpets and rugs which differ from the ordinary ones. 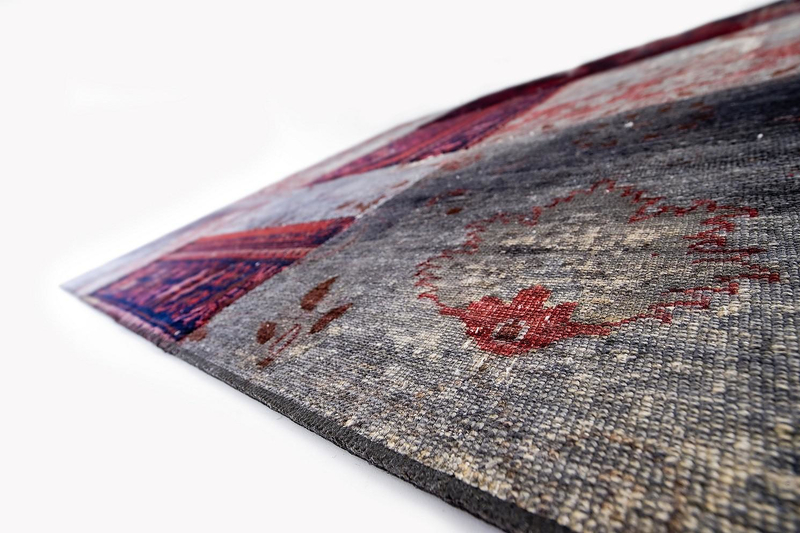 Its last creation is the Mashuo rug, designed by Eva Langhans and Thomas Follner. Worn quality oriental rugs from countries with a long tradition in carpet-making constitute the raw materials of the Mashup. 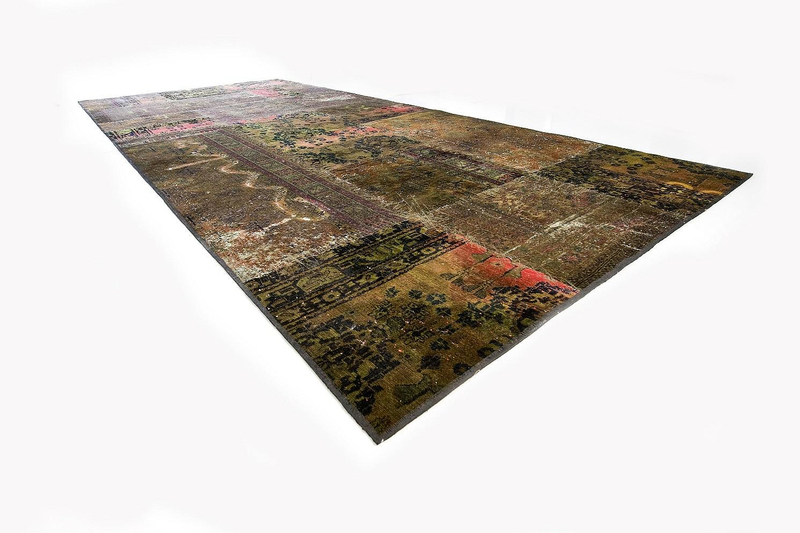 After the worn rugs are cleaned and refined un order to boost their colour and freshen up their texture, they are reassembled like a jigsaw into a new super modern patchwork. An extraordinary and at the same time very Eco-friendly design by Kymo, which literally turns classic to modern and old to new. 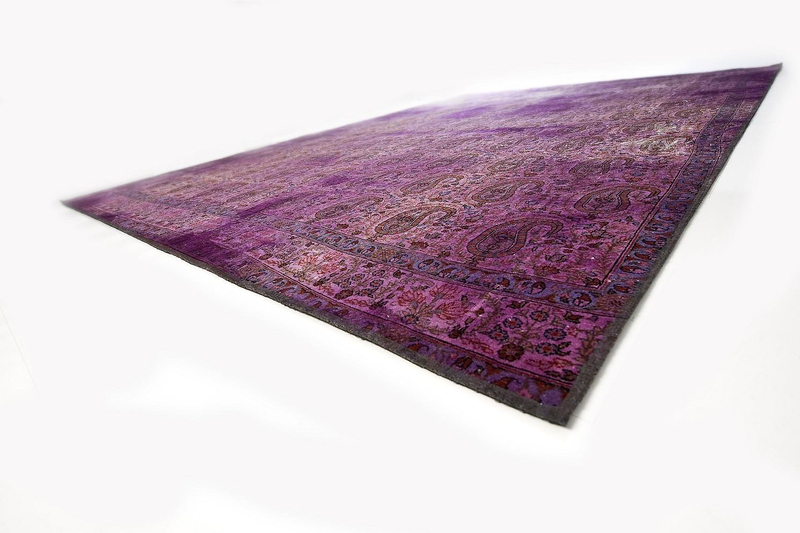 The Mashup rug is indeed is an ideal combination of vintage and modern.